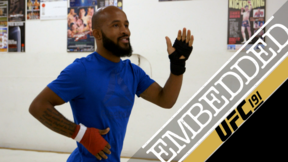 On Episode 3 of UFC 191 Embedded, UFC flyweight challenger John Dodson gets an early bonus when his pregnant girlfriend goes into labor. 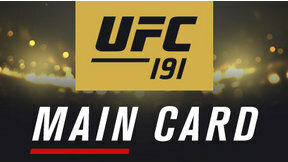 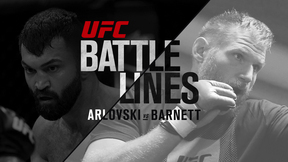 While he races home to Albuquerque, the rest of the UFC 191 fighters -- including flyweight champion Demetrious Johnson, heavyweights Frank Mir and Andrei Arlovski, light heavyweights Anthony Johnson and Jimi Manuwa and strawweight Paige VanZant -- go about their fight business at the Red Rock Resort. 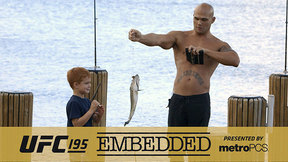 After welcoming his daughter into the world, new father Dodson returns to Las Vegas and the task at hand. 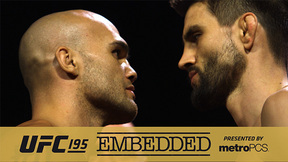 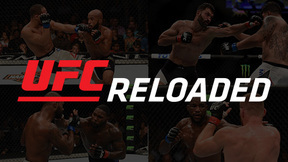 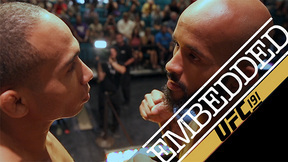 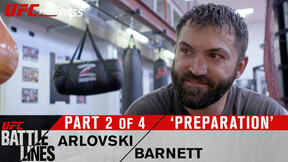 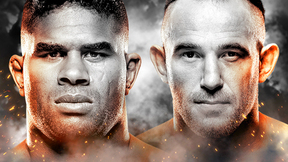 UFC Embedded is an all-access, behind-the-scenes video blog leading up to the flyweight championship rematch at UFC 191: Johnson vs. Dodson 2, Saturday, September 5 on Pay-Per-View.